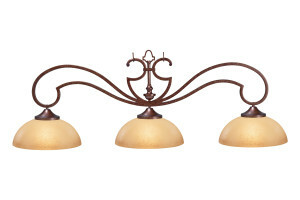 A modern light with wood finish. 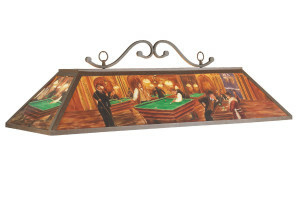 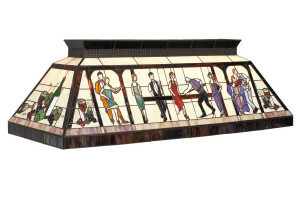 A fun light for your billiard table. 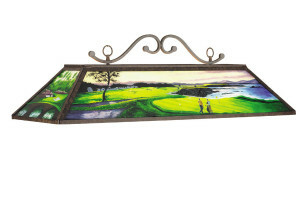 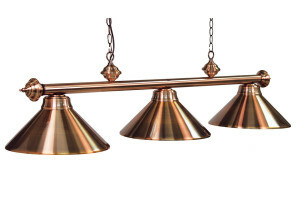 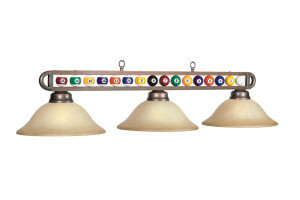 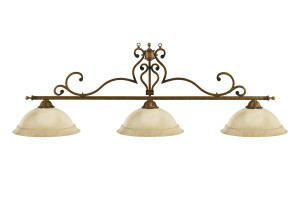 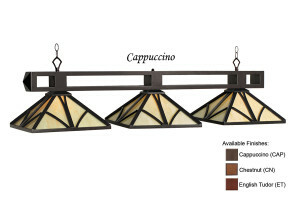 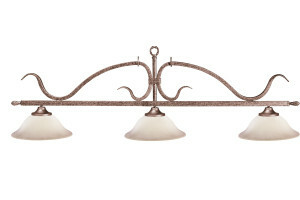 Classic metal light with many options. 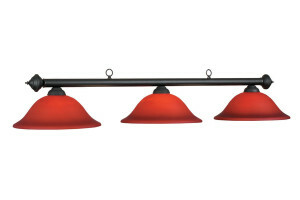 A beautiful, functional and affordable light.